Everybody wants to know about gear. I love what I have and want you to love what you've got too. The main thing to know is how to make what you have sound good! Here is my setup along with some recommendations if you are just getting into bass. This is old faithful. It's been with me forever. I might be swayed by a Poly Tune 2 but I can't turn my back on this one. I'm pretty sure I could throw it full speed into a wall and it wouldn't be worse for wear. This is my "go to" bass. I pick up a lot of basses and this is the one that If I had to take one bass to a session would be my choice for sure. It has a rich warm woody tone that you would expect from a vintage p-bass. It is a 60's reissue built with all custom american parts in Tennessee. The bass has had a relic mod which means that they beat it up on purpose so it looks like a real old bass that has been gig worn for 40 years. It has custom bolt on neck and the neck feels like it comes off a really well played old bass. 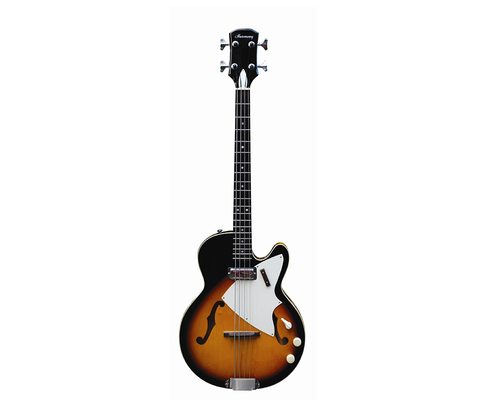 I love this bass for my organic sessions or if we have a motown vibe. It sounds thuddy and I have flat wound strings on it so no high end. The only high end tome is the woody sound of the bass which sounds a bit more like an upright bass. I love this bass for its big pillowy sound and its lack of sustain on the right songs. I also think it looks amazing!!! I use this piece of gear when I record. It smoothes out my playing with the compression and colors the tone with the pre amp. 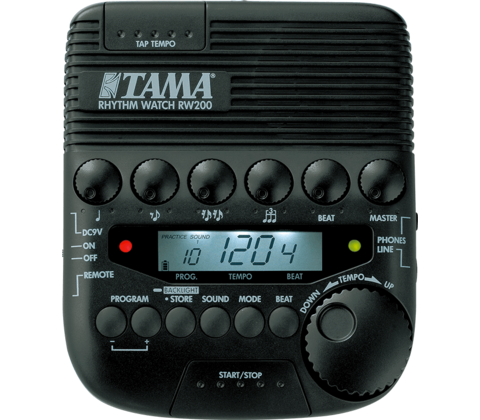 It is an a-class piece of outboard gear and makes things sound so much better. I feel completely at a loss if I forget this guy at home. It is the basis of all my tone. I love this pedal and have used it on most every record I have done for the last 15 years. 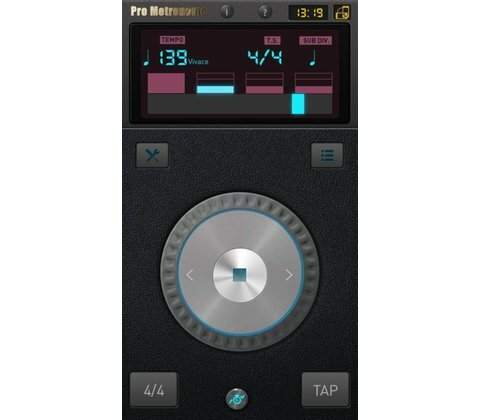 It gives you the ability to preset 3 different tones so with a click you change your vibe. "This is a mazing Grace" by Phil Wickham is a song that has this kind of change mid song. Its also good if you play more than one bass in a gig so you can get the exact EQ you want for each instrument. I am a sucker for these style of basses. I like the Jazz basses too and you may want to experiment with both the the Jazz and the Precision models of this bass to see which one you like more. 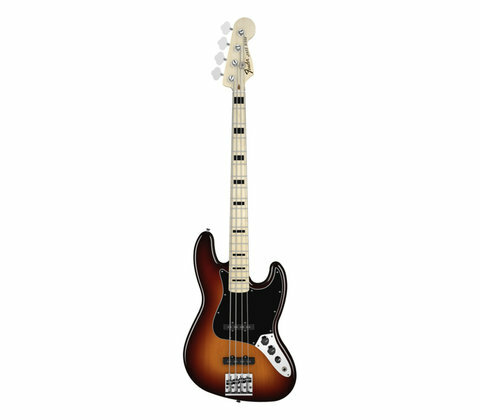 The pickups are the biggest difference in the two models and the Jazz will give you a brighter less low mid heavy bass. For years I was a sworn fender guy because of the music that I loved growing up and the basses that were played on the amazing songs I heard from Motown to U2 to Delirious and the Police. I still love these basses and how they feel, look and sound. This is the next level up in price and what you are really paying for is having the brand name Fender on your headstock as opposed to Squire. I know that can be important to some folks just the same as buying a pair of converse chucks or the knockoff brand. I do like these basses but they are not going to have the quality level that you would find in a USA made fender bass. 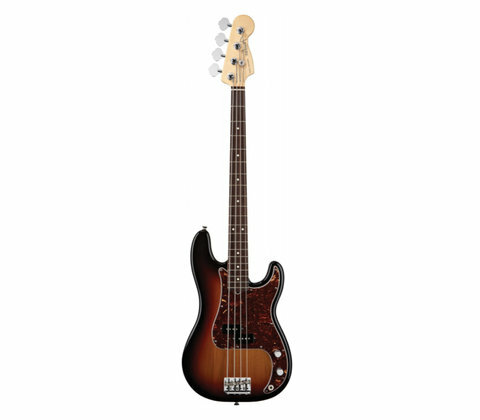 Made in America Fender basses are great instruments that hold their value well and if you want the most reliable of this family of basses the USA made will put you in good stead. If you are a pro working musician you will probably want something like this or the basses that have been inspired by this bass like Lakland or various other high end basses including my custom Bluesman Deville. Here's the most important thing to understand and remember about different range and models of Basses. This bass has a jazzier sound if you are looking for something a little different than the Fender P-bass. It's got great tone and is really playable. I like old strings and the EXP 160 Coated Nickel Wound Bass, Medium, 50-105, Long Scale strings by D'addario. They sound warmer and I like that they loose the "gangy" sound that you get when you first put strings on a bass that I would not want in the music that I make. My Jazz bass hates old strings and just sounds bad with them on so it definitely varies bass to bass. The p-bass with old strings thing is a vibe that has been a "thing" for years. If you are into slap funk then newer strings would be a way to go for sure. So These sound good after a couple of months. I have these cables because I was given them by Planet Waves and I have been surprised at how well these cables handle the road. They are the high end planet waves ones and do a great job in my chain. 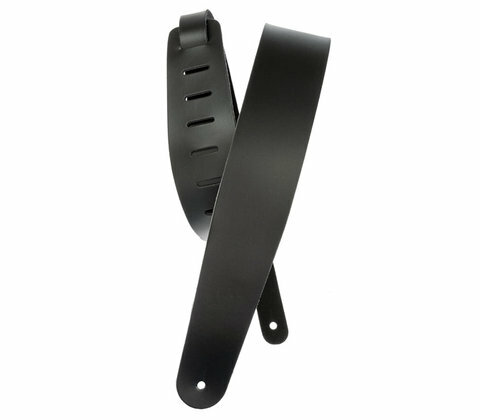 A good leather strap will always feel great. I have their extra skinny one with the neck pad and I love how it looks but it really bites in after a while of playing so if you have long sessions of playing get one with a broader strap especially if you have a heavy bass. I use picks on a lot of the more driving rock based songs or percussive bass lines and the nylon and Duralin picks are my go-to's. I really like the tone as well as the consistency it gives my 8th and 16th notes. I play with the pick side on so it increases the surface area that hits the string and make sure if does not make too much of an extra click to the tone. Palm muting also adds a nice vibe when using a pick. I mentioned the EHX Russian Big Muff in the gear podcast. While those are hard to find nowadays, EHX has created a Big Muff fuzz specifically for the bassists. The different EQ settings are a huge win and you won't lose your presence when you kick it on. The price is right as well. 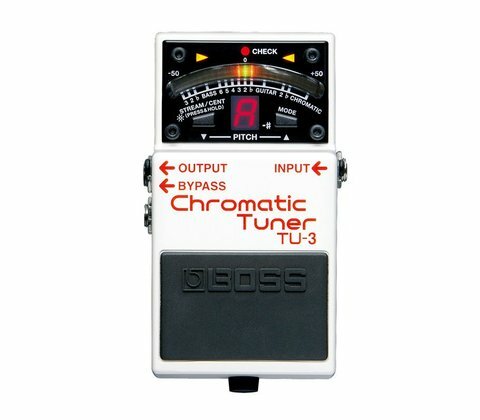 If you're looking for a bass overdrive look no further. This little headphone amp is great for practice and not driving everyone around you crazy. You can put headphones on and even play mp3's through it so you can practice along. A great thing to have if you're just getting your feet wet with bass.